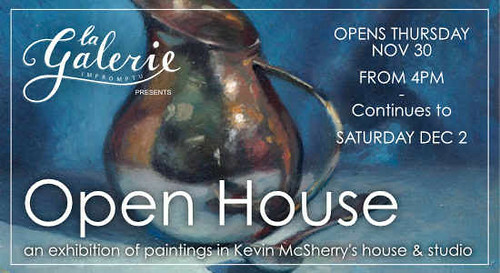 As the festive season approaches, I would like to invite you to join me at my open house exhibition. On the evening I shall showcase my latest works which will be available to purchase, so you may find the perfect Christmas gift for that special someone! “Sweetpeas”. Oils on gessoed board 8″ x 8″. 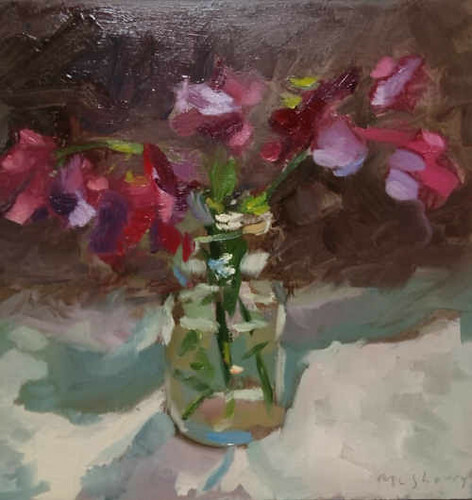 Painted from life of some of the glorious crop of sweet pea flowers in my garden. Framed and ready to hang on your wall. I’m really looking forward to having you over, so please RSVP and let me know if you’re able to make it.